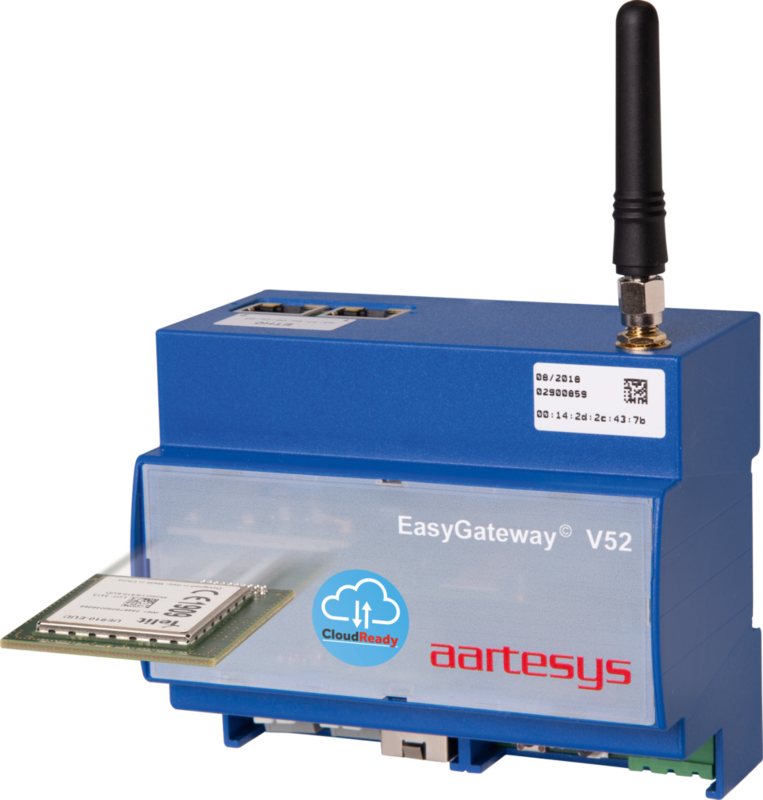 Aartesys solutions allow for second-by-second transmission and representation of energy data using diverse communication channels (2G, 3G, 4G, LAN, fibre optics) as well as secure two-way communication. Aartesys systems have successfully been used in a wide range of energy supply installations. Classical applications include remote meter readout and remote access to measuring instruments, among others. Typically, the systems are also used as data loggers in substations. The flexible integration of ripple control tasks into the Aartesys solutions is supported. Smart metering, energy data smarter than ever. Energy and voltage quality measurements. The non-proprietary and independent VPN appliance for utility companies! 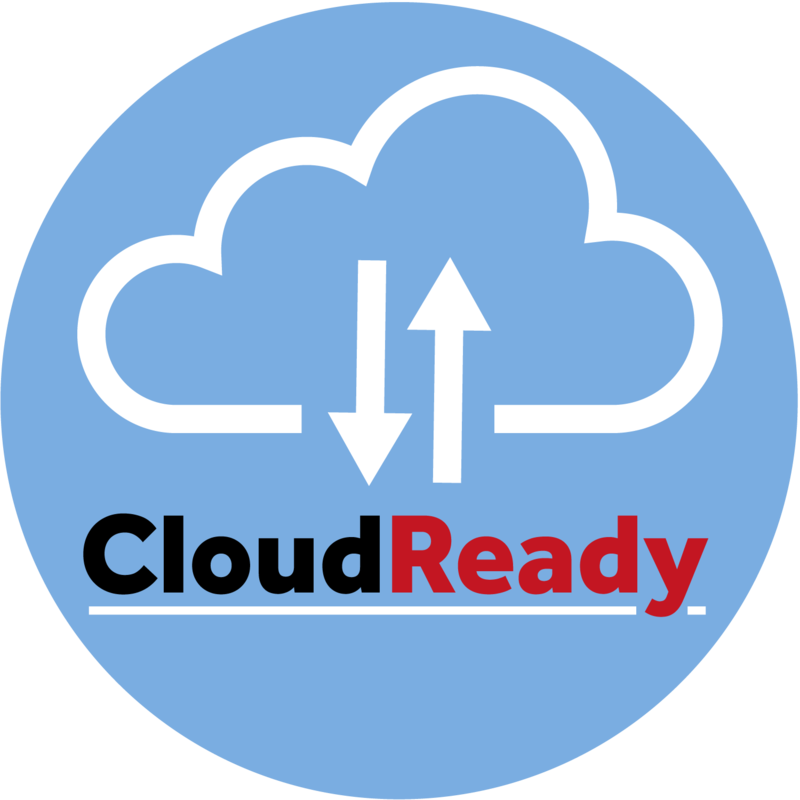 Security and productivity for secure access to your internal networks or for data exchange in your environments. 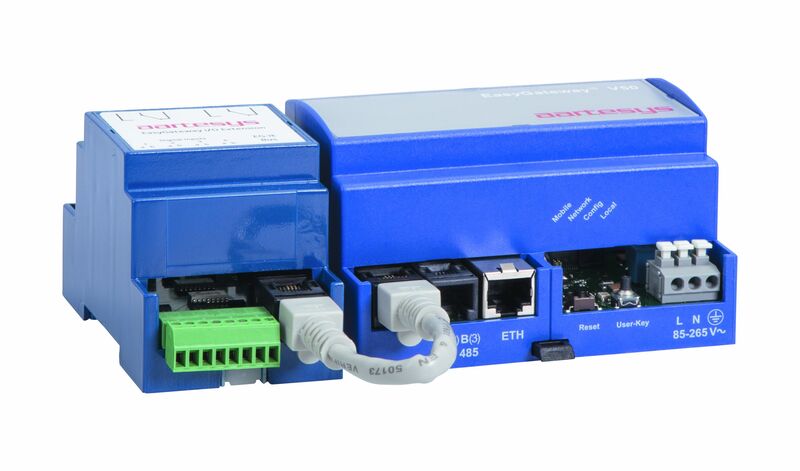 Wide range of local serial interfaces for metering applications, control center topics and the monitoring of transformer stations. 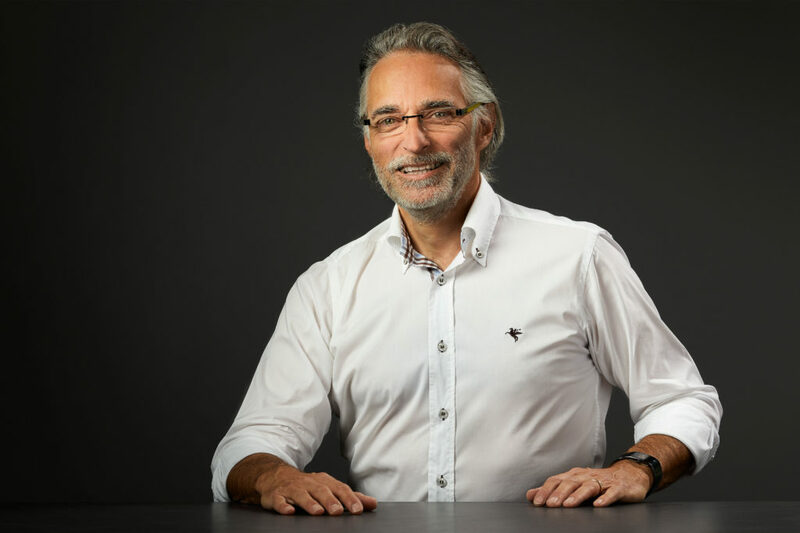 Future-proof and sustainable software design for the next mobile phone generations. With the exchangeable mobile radio module you stay fit for the future and thus protect your investment. resources required for your application. We all have been faced with this problem: An energy meter is located on the lower basement level with no communication options and difficult installation conditions for setting up a remote communication unit? In this case, it is possible to install the EasyGateway® in a zone where mobile communication is unrestrictedly available, for example. 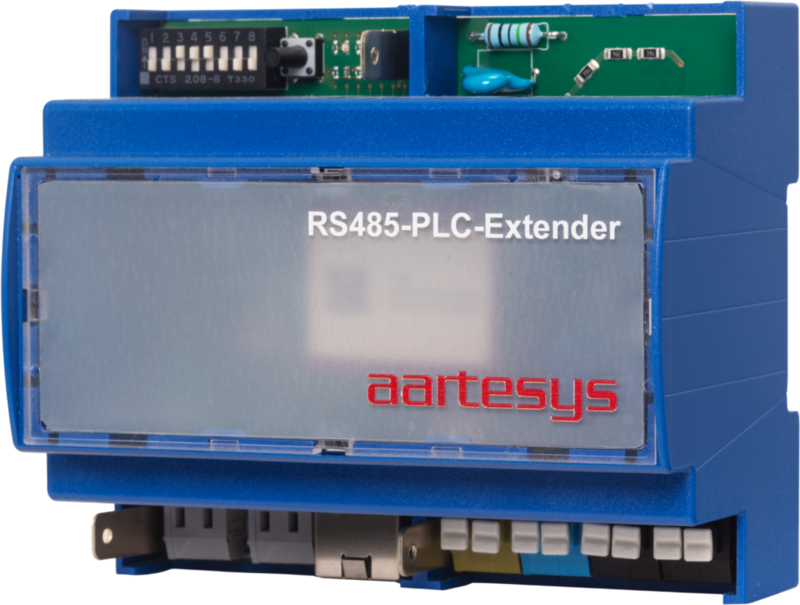 The RS485-PLC-Extender can bridge the distance between the meter and the communication gateway using the power grid – quickly, unproblematically and without the need to install cables. Wireless for the IoT. The so-called Internet of Things (IoT) requires the wireless connection of many different devices, installations and machines. Long-range wireless technology is increasingly gaining in significance as a cost-effective alternative to the GSM network. 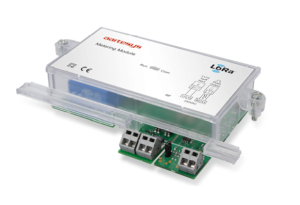 Our LoRa gateway is used as base station reaching end devices and sensors within a distance of up to 20 kilometres, and this even inside buildings and – for shorter distances – even in basements. 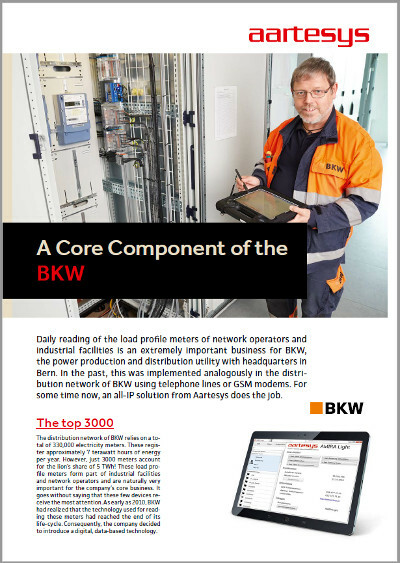 In combination with our AarteWan metering module, utility companies use our solution for energy data reading. 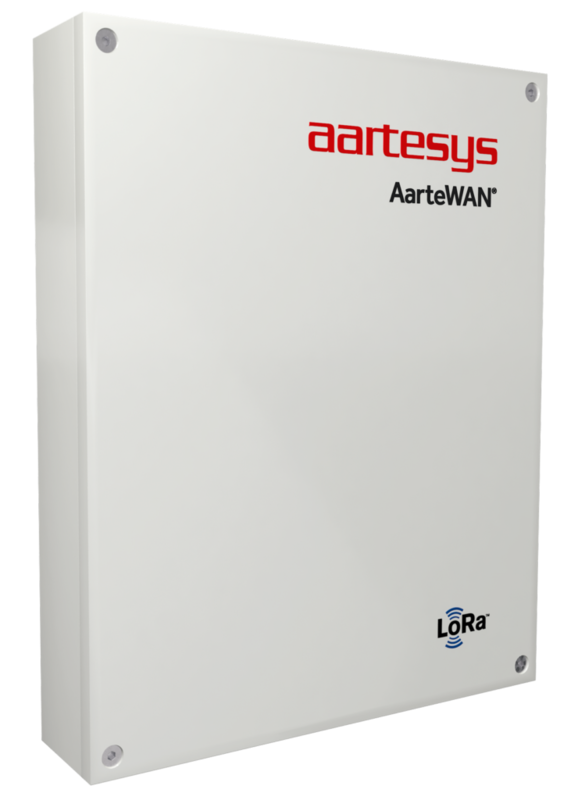 With the AarteWAN Metering Module, Aartesys presents another secure option for reading household meters that relies on the cost-efficient LoRa wireless technology. Naturally, we also offer you a complete LoRa end-to-end system. Please do not hesitate to contact us should you wish to receive more information. 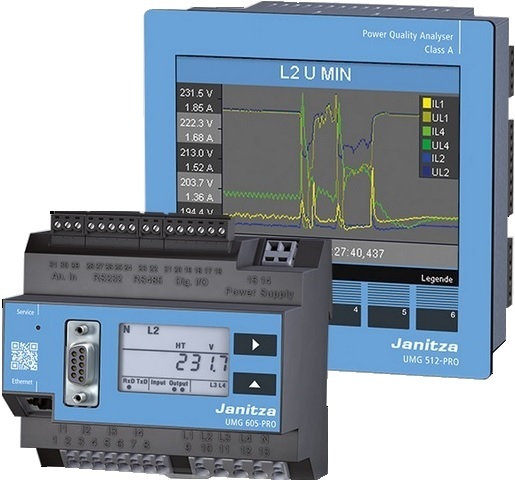 Janitza electronics is the leading supplier of energy measuring technology and measuring devices and offers a complete range of network monitoring devices with the corresponding accessories – the UMG series. These devices help gain a comprehensive overview of your energy supply, set limits and issue warnings when these are exceeded. Besides, the network quality is monitored according to applicable standards (e.g. EN 50160). 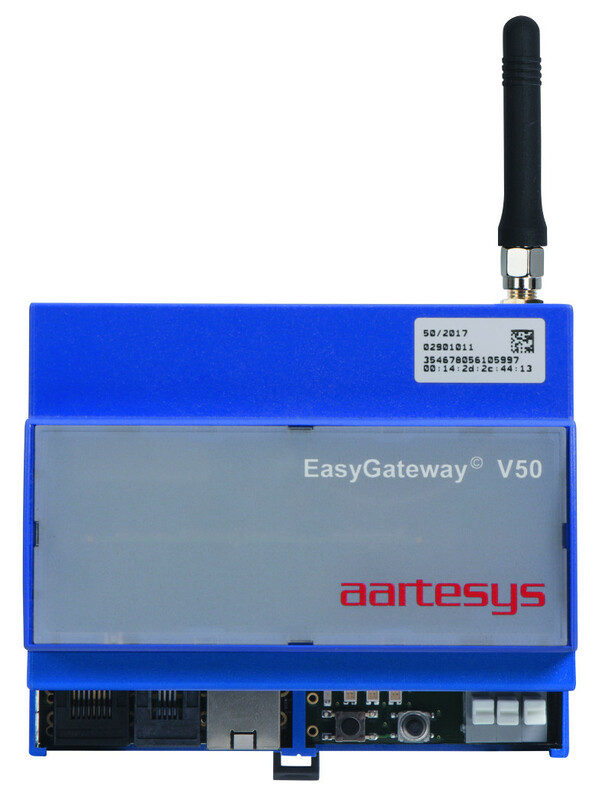 The C2C Service and the EasyGateway® from Aartesys gives you worldwide access to your measuring technology at any time. 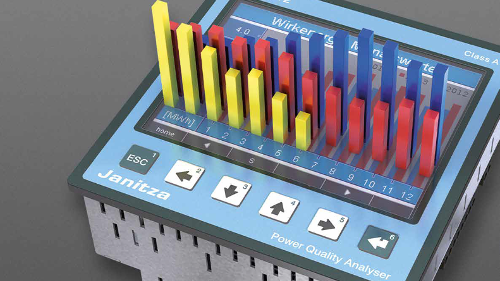 These integrate the necessary features into the Janitza software making automatic connection establishment and access to the quality measurement data extremely easy for the client. Values for water, gas or heat can be read just as reliably and accurately as power consumption. Add to this the fact that our system allows for the integration of existing meter systems: We will make even your existing, older meters smart. 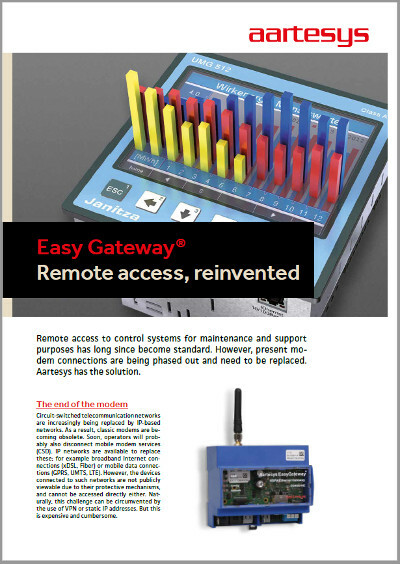 In Aartesys metering, the devices of the EasyGateway family communicate on IP basis with the central management system AMIRA. All systems are already in use in countless metering and alarm projects. 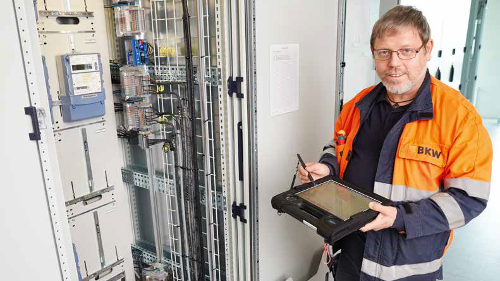 As a managed service solution Aartesys Metering requires no system or software investment. Instead, as system solution, the application is installed in the customer’s network and operated by the customer.